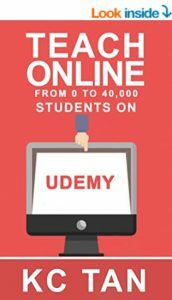 As more and more friends around me started to gain interests in online learning especially taking Udemy courses, I decided to share some Udemy discount codes (verified) from time to time to help you save some money! If you need some recommendations on what are the best courses to sign up online, refer to my popular list of courses here! The coupon codes are embedded in the link below. 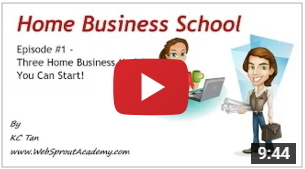 Click the following link below to buy Udemy courses at a huge discount! *This is my Udemy affiliate link where I will make some commission if you purchase a course using the above coupon code. I will keep this post updated once the coupon expires. Feel free to bookmark this post!